The Green Island Ficus – Ficus microcarpa, [FY-kus my-kro-KAR-puh] is a slow-growing plant that belongs to the fig family Moraceae. Ficus lyrata and Ficus benjamina tree are popular indoor Ficus trees. However, the root system oofBenjamina is considered invasive. The ‘Green Island Ficus’ is different and known for its smaller size and more ‘friendly’ root system. Ficus microcarpa is relatively easy to grow outdoors in warm, humid regions like South Florida but requires a little more patience in cooler areas. In 2001, the Florida Nurserymen and Growers Association (FNGLA) recognized the Green Island Ficus as the ‘Plant of the Year’. A quick glance of the Ficus green island and its glossy green leaves one could mistake the plant for a jade plant at home in a tropical garden. In its native regions, Ficus microcarpa can reach over twenty feet tall with a massive canopy. The selected varieties commonly sold and cultivated in North America are a little smaller, reaching 8′ feet tall if left unattended. The plant is typically grown as a low hedge or as a ground cover. The shape is managed by pruning to keep the Ficus at the desired height. Some people keep it trimmed from an early age to maintain it as a small Japanese bonsai tree. The Ficus microcarpa ‘Green Island’ features dense green foliage with small, rounded leaves. 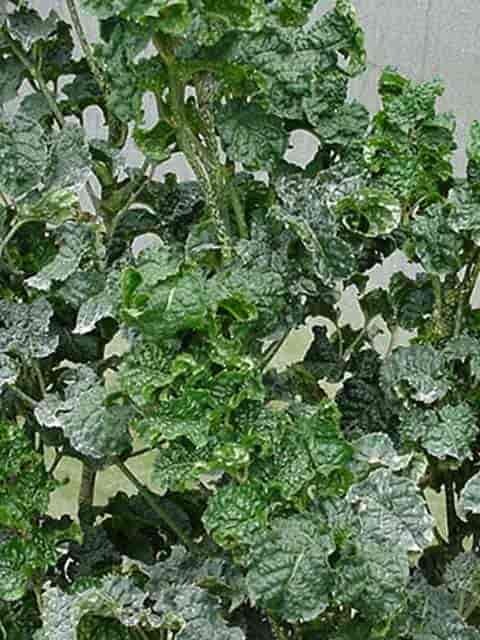 The glossy foliage is often used to help complement surrounding plants. As a slow grower, the plant is easy to manage but the root system tends to spread quickly, which is why it shouldn’t be planted close to other vegetation or structures. The plant rarely flowers. It’s grown for its dense deep green glossy leaves, offering shade or helping to establish a perimeter. The ficus is a tropical plant and thrives in warm, humid locations. It’s recommended for USDA hardiness zones 9 to 11. In areas with dry or cool weather, the plant should be grown indoors or moved indoors in the fall. Outdoors, it should receive full sun to partial shade. Microcarpa can handle full sun and is recommended in regions with high humidity while part shade is preferred for drier areas, helping the soil retain more moisture. When placed indoors, ensure that it gets plenty of light throughout the day. Consider setting it in an enclosed porch as the large glass windows often help trap in more humidity compared to the rest of the house. This low-maintenance shrub doesn’t require frequent watering except when young. Until mature, water two to three times per week throughout the warmer months. Fertilizer isn’t needed. After the plant matures, it only needs infrequent watering, about once every one or two weeks. Give it a deep thorough watering, saturating the soil without completely drowning the plant. Use ordinary soil with good drainage. The ficus is an easy plant to grow and tends to take root in almost any conditions unless the air is too dry or cool. If the plant is grown in a container throughout the year, transplant it every two years to freshen the soil or if it outgrows its home. Transplant in the early spring before active growth starts. Grooming is the main maintenance task when caring for the Green Island Ficus. It is easy to keep small with pruning. Always use sharp pruning tools and trim throughout the year as needed. TIP: Remove dead branches to encourage denser growth. Propagation is possible with root cuttings. The root system spreads quickly, often reaching several feet. The roots can be divided and separated to spread the plant or grow new plants. Take a cutting from a younger plant, dip it in root hormone and plant it in its own four-inch starter container. Don’t cover with plastic. Simply set it near a window and keep watered. Within a few weeks, the cutting should take root, becoming its own new plant. It can then be transplanted to the ground or kept in the container as a small bonsai. Green Island Microcarpa is easy to care for with no major pests or disease problems to worry about. However, mealy bugs and scale insect pests do set up residence on the underside of leaves and along leaf axils. Inspect plants for pests and apply Neem oil for control. Green Island is best grown as a low hedge or as a small Ficus bonsai plant. The plant grows easily indoors as a small house plant or outdoors. When planted in large containers and planters it makes an attractive bush when pruned for shape. When grown from cuttings it’s easy to keep trimmed as a small bonsai tree. “Aralia plants” are members of the Araliaceae family along with the Schefflera plant (umbrella tree), Fatsia, Hedera (aka English ivy) and others. Some are woody plants, some are herbs, some are vines and some are trees. Included in this family is the genus, Polyscias pronounced (pol-is’-si-as) which we commonly call “Aralia.” This genus includes about 116 species of shrubs and trees native to tropical Asia and Polynesia. Many of these plants are very useful as landscape plants in tropical parts of the world and some polyscias make great houseplants and office plants in less conducive climates. In this article, we will look at some of the popular Aralia varieties used as houseplants. For example, the Fern Aralia (Polyscias filicifolia) and the Feather Aralia (Polyscias guilfoylei). Read on to learn more. As young plants, the popular Polyscias cultivars start out with fleshy, herbaceous growth. As they mature, they develop woody stems and grow into small shrubs. In USDA hardiness zones 11 -12, these plants grow outdoors as single specimens or planted in rows for use as hedges. Aralias also come and go in popularity but always make wonderful large office plants and are suitable as house plants if their size is controlled with regular pruning. Their stems are easy to bend, shape and train to create character specimens or make interesting looking plants when grown as bonsai plants. Aralias (Polyscias) may Look Different but all require the same basic care. How To Care For Aralia? Soil: These tropical plants grow best in well-drained, loamy, rich, acidic potting mix. A standard potting mix with some additional perlite added works well for container grown plants. Light: In an indoor setting aralias like very bright, indirect lighting. When choosing an indoor location, look to a north window. The plants enjoy morning sun. Avoid full sun for indoor plants. If kept outdoors during the warmer months, most Polyscias do well in partial shade to full sun. Water: When watering your Aralia plant indoors, keep a close eye on the soil. When it is nearly dry, provide a thorough, deep watering. Do not allow the plant to stand in water, and do not allow the soil to become completely dry. Humidity & Temperature: These tropical plants enjoy high humidity, so it’s a good idea to set your container on a pebble tray to keep the ambient moisture levels high. Some recommend daily misting as a good practice but I have not found the need. Keep the room temperature above 60° degrees Fahrenheit. Pruning & Grooming: The plant reaches a maximum height of about eight feet tall and has a spread of two or three feet. Unless you have unlimited space, it’s a good idea to keep indoor plants’ size under control with regular pruning of the branch tips. This practice also encourages the plant to grow in a more bushy, dense manner. Use the cuttings to propagate more plants. Acclimation: Aralias make wonderful indoor plants once they are acclimated to their new surrounds. Much like the Ficus benjamina expect your polyscias to drop a large mass of leaves when moving indoors. Be patient, DO NOT start watering heavy and fertilizing. Give the plant time to adjust to its new surroundings, lighting conditions and humidity levels. What Are The Most Popular Polyscias Varieties? Polyscias crispa has several cultivars and one is the celery leaf aralia also known more in the trade as the chicken gizzard Polyscias. The grows upright and branches freely. However, the patented plant #3775 as described in the actual patent document is of a sport from Polyscias (Aralia) balfouriana minifolia at Hoaks Nursery in Miami, Florida. 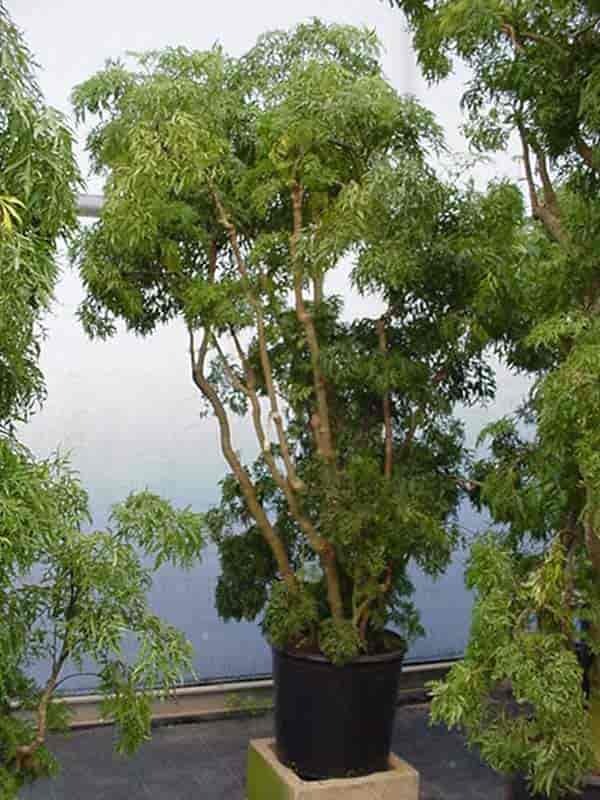 The most popular of the Aralia plants grown reaching 6’ to 8’ feet indoors. An upright grower, finely-textured, unusual, twisted character with a lacy-looking specimen. The exposed branches can be trained to create and add additional beauty to the ming Aralia. Ming does best indoors with bright filtered light. Allow soil to dry between waterings. Aralia fruticosa is sensitive to cold temperatures. Expect plants to drop leaves when temperatures fall into the 40°-55° degrees Fahrenheit range. The leaves of this dwarf cultivar resemble the leaves of finely-divided parsley. 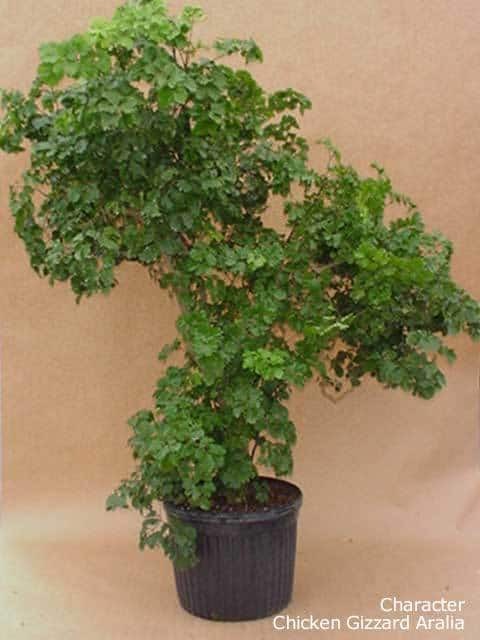 This Polyscias produces small-leaves, compact with side shoots making “Parsley Aralia” a good choice for growing in small 4”-8” inch pots. A bushy medium-sized bush, shrub, tree is often grown as a hedge is south Florida. Leaves often white and scalloped. What Is Polyscias filicifolia (Fernleaf Aralia)? Fern-leaf Aralia (Polyscias filicifolia) is a free-branching, broad-leaved evergreen. With a much-divided leaf, filicifolia is one of the best varieties to use in simulating dwarf trees. Fernleaf grows quicker, has light, graceful leaves, with a deep green color making it very pretty as a small, young plant. As the plant matures, the leaves broaden and become more oval in shape. In the United States, the fernleaf aralia is cold hardy in USDA hardiness zones 11 and 12. What Is Polyscias guilfoylei (Feather Aralia)? Like the Fernleaf Aralia, Feather Aralia (Polyscias guilfoylei) grows as a small tree or shrub and makes an interesting indoor plant for the office or the home. Feather Aralia is not especially attractive as a young plant as it never develops the delicate appearance of the fern leafed variety. However, with Polyscias guilfoylei patience pays off. When the feather Aralia matures it becomes a very handsome plant and well suited to being trained into an attractive bonsai. Black or Blackie Aralia – A strong upright grower, dark green almost “black” leaves held on sparsely branched stems. The unique leaves have a wrinkled texture. Blackie is a fairly fast grower, especially when you keep fed regularly. It tends to shed leaves, making room for more new shoots. What Is The Best Setting For Geranium Aralia? As with all members of the Aralia family, Black Aralia likes to be kept well away from radiators and other dry heat sources. Bright, indirect indoor light, good humidity levels, and consistently warm temperatures result in success with this plant. If you are worried about the fast growth rate of these plants, withhold light somewhat. Position the plant a little farther from the window or give it “breaks” in a less well-lit, slightly cooler setting from time-to-time as a way of systematically stunting its growth. Just take care to keep the humidity levels high enough to discourage spider mites. How Much Fertilizer And Water Does Blackie Need? Because the plant does have large, basal leaves, it tends to lose quite a bit of water via transpiration. For this reason, it’s handy to set these plants up with a self-watering container or system so the plant never dries out entirely. In the summer months, you can feed Geranium Aralia weekly; however, you may wish to feed less if excessive growth is a concern. What Pests Problems Do Aralia Plants Have? 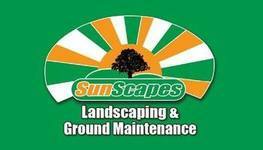 Be scrupulous in your watering practices as too much water can cause root rot, and too little water can attract mites. This is true of all Aralias, and in fact, Aralia care is pretty much the same for all varieties. How Do You Deal With Aralia Pests And Diseases? Spider mites are the main enemy of all Aralias. If you allow the soil to dry out completely and/or fail to keep the humidity levels surrounding the plants high enough, spider mites will move in. If you see spider mites on your Aralias or any other houseplant, isolate the affected plant immediately. Spider mites are fast moving and will travel from plant-to-plant rapidly if given the chance. Treat affected plants by spraying vigorously with pressurized water. Spray the undersides of leaves especially well as this is where spider mites tend to stay and to lay their eggs. Plan to repeat this treatment several times to knock “all” the mites off. Treating with a Neem oil spray will help keep them off. 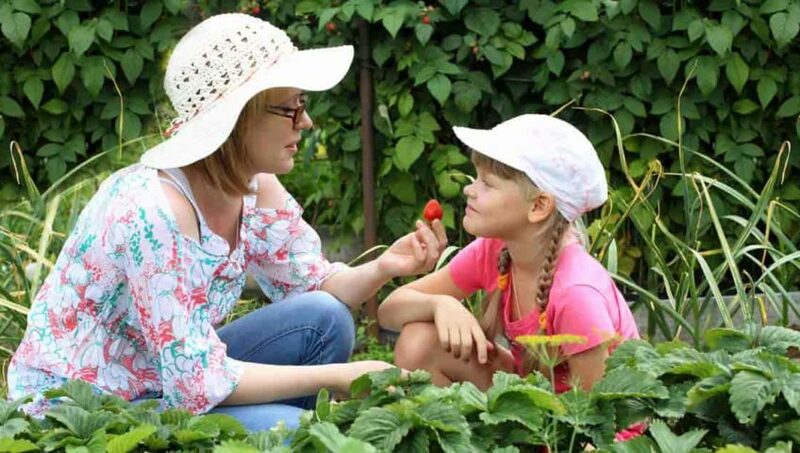 Remember to mist your plants frequently to create an unwelcoming environment for spider mites. How Do You Propagate Aralias? Start cuttings at any time of year, but as with most plants, early spring (May) is the best time. When you prune your plant, keep a few shoots – either softwood or hardwood – to use as cuttings.. Softwood cutting should have between two and four leaves. If using a hardwood cutting, you should remove all leaves. Apply a good hormone rooting powder to the cuttings as Aralia plants are notoriously slow to root otherwise. Place each cutting in its own small pot with a good, loamy, rich, well-draining potting mix. NOTE: I’ve always had success with a well-draining propagating mix of equal parts peat moss and perlite. Be sure to place the cutting in a pot large enough to accommodate the plant as it grows into a young plant. Avoid moving plants around until plants root and become established. Set the pots in a warm (70°-78° degrees Fahrenheit) humid area with bright, indirect sunlight. Keep ambient humidity levels high, but don’t mist the cuttings as this will cause rot. Be sure to protect the cuttings from drafts. Covering them with plastic is a good idea to keep the humidity level high and to prevent draft damage. How To Transplant Aralia Plants? Interestingly, transplanting is not advised. These Aralia plants do not like being disturbed. It’s best to start cuttings out in pots that can accommodate them as small plants for quite some time. If/when transplanting becomes necessary, gently remove plants from their pots trying to not disturb the roots and at the right time of year. Springtime is best for transplanting. When transplanting, choose a generously sized container that will allow the Aralia to stay in the same pot for a long time. Choose the location for the container carefully so it will not need to move your plant unnecessarily as they simply do not take well to being moved around. However, a ¼ turn every week will help plants receive even lighting. Using a larger container will help prevent allowing the soil from drying out. This helps keep ambient humidity levels high and discourages spider mites. Where And How Can You Buy Aralias? In the United States, Aralias have been grown in southern Florida since the 1960’s but became more mainstream as a nursery item in the mid-1970’s. 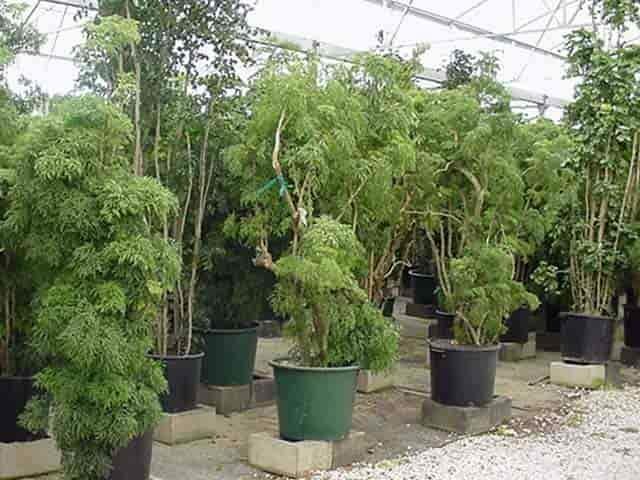 Since that time, the number of Aralia cultivars available for purchase has grown from about half a dozen to more than two dozen. Many are hardy enough to be used in the semi-tropical landscapes of the Sunshine State. Until recently, it has only been possible to purchase mature Aralias in larger pots. However, you’ll find a wide variety of Aralia plants available in 4” – 8” inch pots online, mostly grown as bonsai plants. The most popular and most readily available of these seems to be the Ming Aralia (Polyscias fruticosa). Though Aralias may be slow starters, once they have made it through their first year they tend to pick up speed and grow quite enthusiastically. Regular pruning helps keep them under control and can yield very interesting bonsai-like results. NOTE: Try bending the canes to create some unique looks. As tropical plants, Aralias do require regular care in terms of watering and feeding. Unlike many houseplants which you can allow to dry out completely and then watered thoroughly. You must take care not to allow Aralias to become completely dry. It is important to keep an eye on humidity levels and provide the right amount of humidity to keep foliage lush and spider mites at bay. You may want to add a humidifier to your room with an Aralia, and you will find this makes the ambient atmosphere more inviting to you, too. In addition to needing close attention to moisture and humidity settings, Aralias also need a bit of grooming and pruning to keep them looking good. Because Aralias are tropical plants, you should not consider keeping them unless you can provide a consistently warm, humid, well-lighted setting. If you have a bright, sunny, spacious room where the temperature never falls below 60° degrees Fahrenheit, you have a good place for a Fern leaf, Feather leaf or ming Aralia. Aralias are very fine plants for any indoor setting with plenty of space and lots of bright, indirect light. The large varieties make great mall, office, and houseplants. In addition to Fern and Feather Aralias, there are many more fascinating varieties to explore. These smaller versions are especially well-suited to bonsai treatment. “Bloom where you’ve been planted.” That’s great advice about life in general – if you’re a person. However, the familiar old adage doesn’t make much sense in the garden where most plants tend to be choosy about where they’re planted. The truth is, figuring out exactly where to put that old-fashioned rose bush or blue-green hosta is a lot more complicated than just digging a hole. If you’ve got a tricky spot in your garden (don’t we all), things can get downright perplexing. Dry shade: When it comes to difficult gardening situations, dry shade wins the prize. Most plants aren’t tough enough to survive dry spots under tall trees or on difficult slopes, but Bluestone’s Gardening Solutions comes to the rescue with a long list of hardy but beautiful options. Take a look at their selection of hellebore, available in a variety of stunning solids and multi-colors, as well as hosta, brunnera, geranium, ajuga, phlox and many others. Deer: No plant is 100 percent deer tolerant, and hungry wildlife will eat nearly anything if food is in short supply. However, there’s a good chance that deer will find the following plants less palatable: coreopsis, echinacea, rudbeckia, salvia, agastache, monarda and allium. 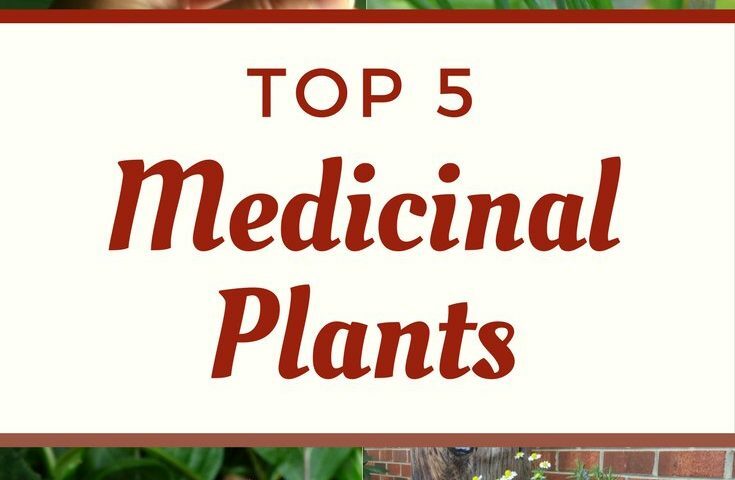 These gorgeous plants (and many others) may not be on the top of the list for deer, but you’ll love them all. Winter interest: Hundreds of plants provide color when the days are warm and sunny, but gardens don’t need to look forgotten and forlorn during the winter. For example, Bluestone’s Gardening Solutions recommends grasses such as feather reed grass, a tall perennial that grows in a variety of conditions. Carex ‘Banana Boat’ is a great selection for shady areas or along streams or ponds, while pink muhly grass provides billowing clouds of color, even in poor, dry soil. Foot traffic: You’ve got kids and dogs, or you’re trying to figure out what to plant between pavers or stepping stones. This sounds like a serious conundrum, but if you take a look at Bluestone’s Gardening Solutions, you’re bound to find something that suits your needs to a ‘T.’ Suggestions include colorful sedum, liriope or ajuga, or mats of evergreen plants like thyme or Irish moss. Not finding answers to your particular problem? 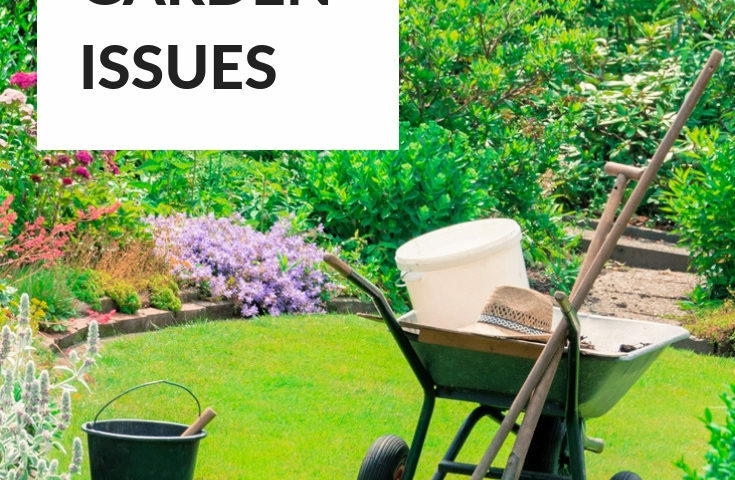 Check out Gardening Solutions to find plants suitable for nearly every situation you can imagine, including those that thrive in salty air, shade or humidity, or those that attract bees, butterflies or hummingbirds, and much more. The Bat flower plant – Tacca Chantrieri has a wild, unusual looking flower. 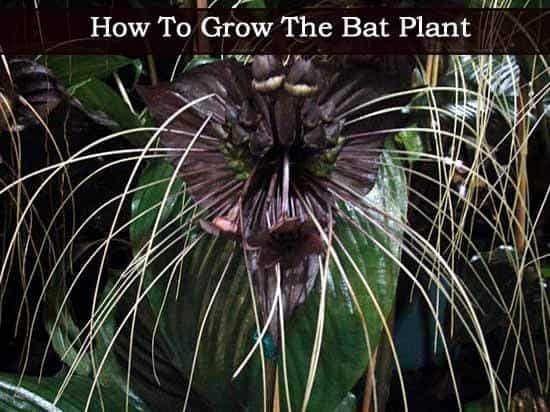 As exotic as it may look, the Bat Plant is not a difficult plant to grow. In fact, it is very hardy. I have found Tacca available in some garden centers. It is available online. TACCA (tak’-ah) – A genus of tropical, tuberous-rooted perennial herbs having large leaves at the base of stems which are surmounted by brown or greenish flowers in dense, round-topped clusters. The name “bat flower” comes from the plant’s bractea shape which looks similar to bats. Also known as the Devil’s Flower, the plant has the most interesting flower seen and the most beautiful foliage as well. In addition to the green and shiny leaves, the Bat Flower plant produces dark purple or maroon flowers with “eyes” on the bloom that seem to follow one’s moves. There are whiskers on the bloom look like the flower has a Fu Man Chu that form flowing or fine forked tails. More of these strange flowers are produced with the conditions are right for the plant. However, the Bat Flower plants are easier to grow outdoors than indoors. Light: Tacca needs a northern, eastern or western exposure of shade or partial sun. Humidity: The bat plant is an understory plant growing in high humidity areas. Keep plants above 50% of higher humidity. Plants will tolerate lower humidity levels. Watering: Allow soil to dry out between waterings. Water thoroughly until the soil is completely saturated and soil runs out the bottom of the pot. Try submerging the whole pot and plant into a bucket of water until all air bubbles stop. Drain off excess water. Overwatering and wet soil will cause root rot. Fertilizer: Feed the bat flower with a balanced liquid fertilizer at 1/3 strenghth every two weeks during the growing season. Pruning: Remove old leaves as they die off. Insects and Disease: Tacca flowers experience few insect problems. Proper watering, will prevent root rot from developing. In the North, Tacca plants can grow in the greenhouse or a “bat house” and also as an indoor houseplant. Plant Tacca Chantrieri in a rich well-drained soil or potting mixture in a pot with good drainage. The black bat flower blooms throughout late spring and summer. During winter hold off on watering and allow the plant to rest over winter. It is also important to give them warm shade with high humidity. When growing the black bat plant outdoors place them near trees or walls to protect them from direct sunlight. These tropical plants are increased by division. Tacca pinnatifida, with finely cut leaves sometimes 4 foot long, is grown in the tropics as a source of arrowroot, which is obtained from the ground tubers or rhizomes. It has greenish and purplish flowers. Tacca integrifolia also known as the white bat plant is another exquisite species from the yam family. They are native to tropical forests and subtropical rainforests of Central Asia. Almost all plants have been labeled as beautiful, lovely, captivating, and the likes. But have you ever heard of a mysterious, almost scary, strange plant? Other than being fascinating, Tacca chantrieri or the Bat Flower is no doubt a perfect example of a mysterious, almost scary, strange plant. From the humble bell to the outrageously hot ghost, peppers come in an exciting and wide range of colors, shapes, and, of course, heat. If you want something a little different from your pepper crop, check out the Rezha Macedonian pepper, a truly unique specimen covered in tiny horizontal striations. What is a Rezha Pepper? As the name implies, these peppers are native to Macedonia and some neighboring Balkan countries. “Rezha” is Macedonian for “engraved,” an obvious choice when you see the state of the peppers’ skin. Another common local name, “Vezeni,” means “embroidered. 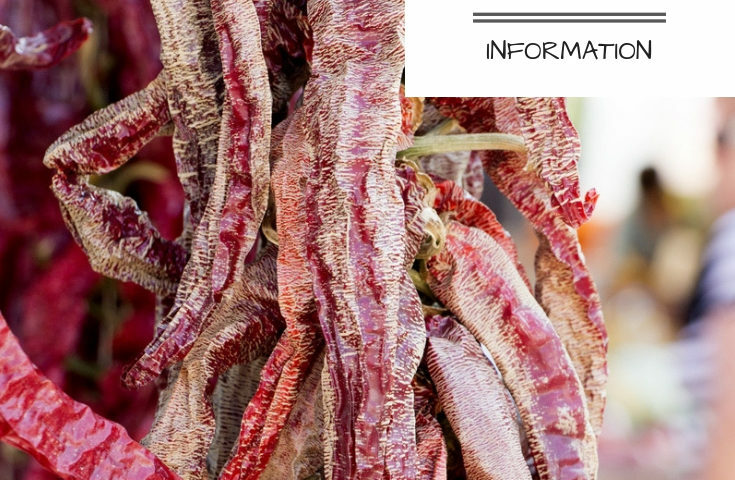 The underlying skin of these peppers comes in shades of green to red, but the color is more than half obscured by thin, horizontal, raised stripes. While heat can vary from pepper to pepper, Rezhas are not, as a rule, particularly hot. The most heat can be found toward the stem, where the seeds are concentrated. The peppers are not usually eaten fresh, mostly because the striations on the skin can make for a granular, slightly unpleasant texture. Instead, cooks tend to roast them whole or split down the middle. The resulting flavor is richer than when the peppers are raw, slightly smoky, and with just a little heat. They lose a little bit of their hotness in the cooking process, but the emergence of the other, sweeter flavors is worth it. Rezha pepper seeds should be planted when all chance of frost has passed, and preferably started indoors in areas with a late last frost. Fruits can start to be harvested after 80 days. As well as being good roasted, these peppers dry well and make for excellent conversation pieces. The peppers are very tasty, but in the end it’s their appearance that is the real showstopper. 1. Fuchsia. 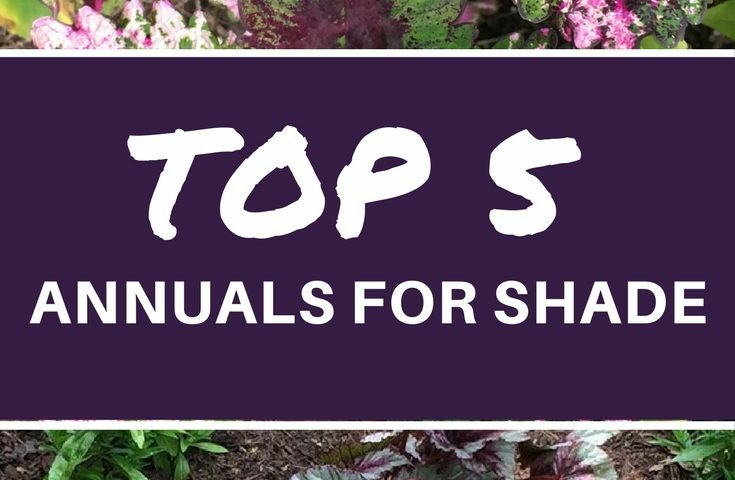 This shade-loving flower is hard to beat for showiness, even when compared to annuals that thrive in full sun. With a nice, cool, and partially shady area of the garden, the fuchsia plant will give you gorgeous, two-toned pink flowers throughout the summer. 2. Browallia. Also sometimes referred to as silver bells, this is a less common shady annual, but it is well worth seeking out for your less sunny garden spots. They produce silvery-white to light blue flowers on stems about 6 to 12 inches (15 to 30 cm.) tall. Browallia plants take well to pots and hanging baskets. 3. Tuberous begonia. The wax begonia is a very common choice for shady beds, but for something different, look for tuberous begonia at your local nursery. This is actually a bulb, but it can be grown as an annual. It produces rose-like flowers in rich shades of orange, red, and yellow. 4. Wishbone flower. Like browallia, this is a less common shade annual, but it produces stunning flowers, so if you can find it, you won’t regret buying it. 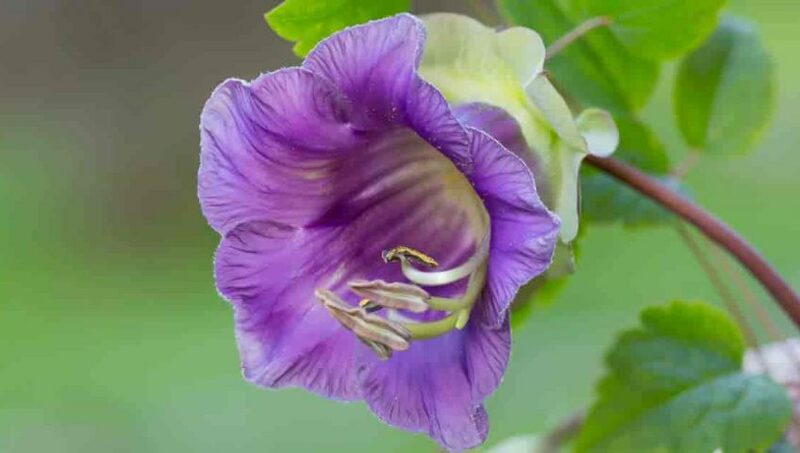 The flowers may be white, blue, yellow, pink, purple, or two-toned with an unusual tubular shape. The stamens in wishbone flowers are fused and look like a wishbone, hence the name. 5. Coleus. Coleus is an annual is prized for its foliage rather than its flowers. It thrives in the shade and is available in a range of cultivars that provide varied textures, patterns and colors. The big leaves may be green and purple striped, deep red, or lime green, among other options. The flowers are small and insignificant, so trim them off to keep focus on the leaves.